Leading Service Provider of sea freight forwarding services, international freight forwarders, warehouse service, air & sea freight forwarders, customs clearing services and odc cargo handling from Navi Mumbai. 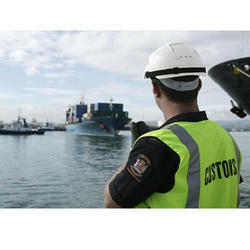 Supported by highly accomplished crew of employees, we are rendering Sea Freight Forwarding Service. These provided services are delivered under the stern supervision of adroit personnel as per set industry principles. WORLD WIDE SERVICE PROVIDER We are a leading name, which is engaged in providing International Freight Forwarder services at customers' base. 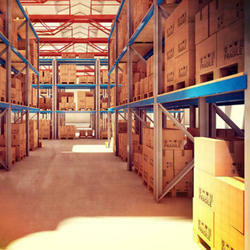 We have marked a special niche in the global market by offering superior quality Warehousing Service. These services are used for storage of different services in the most efficient manner. Strengthen with a long network we are engaged in rendering Air Freight Forwarding Services to esteemed patrons. Our services are the best solutions to ensure the hassle and safe delivery of the consignment and handle bulk cargo when delivery lines are challenging and tight. 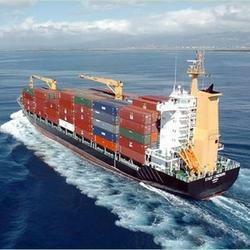 Our team of efficient experts is devoted to ensure proper transport of the consignment. Being a frontrunner in the industry, we are involved in providing our customers highly qualitative Customs Clearance Service.These provided services are offered in agreement with the defined guidelines to preserve our standing in the industry. 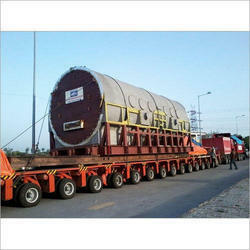 ALL KINDS OF CONTAINER HANDLING, DRY CONTAINER, FLAT RACK, OPEN TOP ETC.